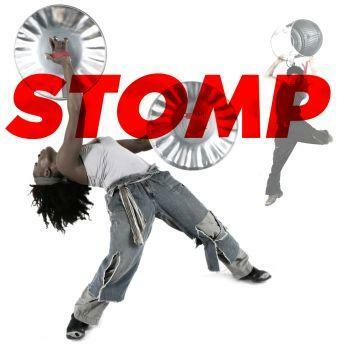 The British theatrical sensation, Stomp, played to enthralled audiences at the Ambassadors Theatre, London and Stomp Theatre Breaks, including tickets and hotel accommodation were available through to 07 January 2018 when it finally closed in London for good! Making music from the mundane, making theatre from the ordinary! The cast of Stomp must be the fittest cast in the West End. Their unique award-winning show combines elements of theatre, dance, comedy and percussion to turn the clutter of urban life into the source of infectious rhythm and wonder. “Exhilarating, Entrancing, Terrific!” – The Independent. “Brilliant and very funny. A remarkably talented gang” – The New York Times. It was also one for the few shows you can see on a Sunday. Here at Theatre Breaks we hope that is a trend that continues, as you can get great hotel deals on Sunday nights making a Sunday Theatre Break to see Stomp one of the best deals in town. Performance Times: Monday, Thursday to Saturday at 20:00; Sunday at 18:00; Thursday, Saturday and Sunday at 15:00. No performances on Tuesday or Wednesday.